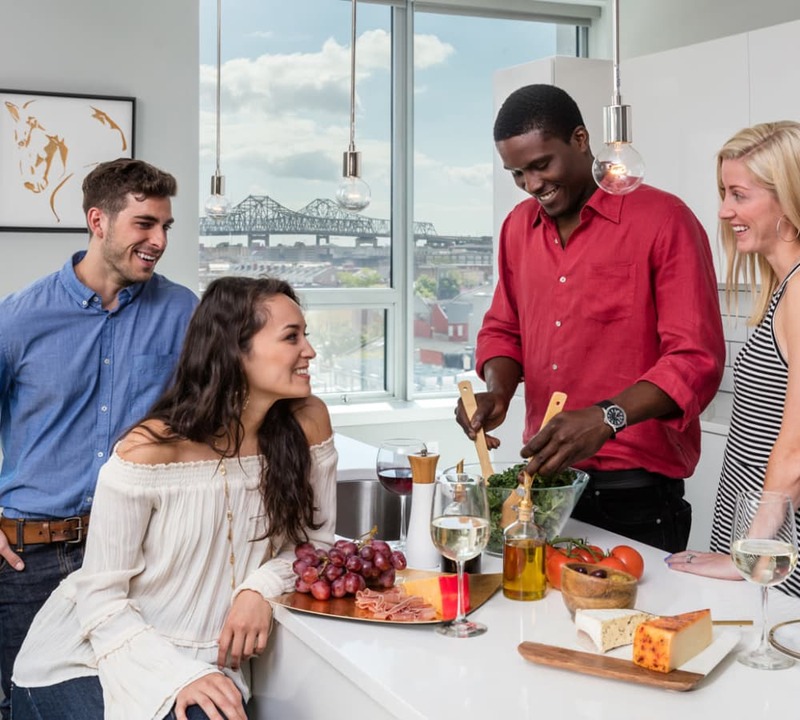 Everything at The Beacon and its one- and two-bedroom apartment and penthouses for rent have been designed with convenience, accessibility, and luxury in-mind. 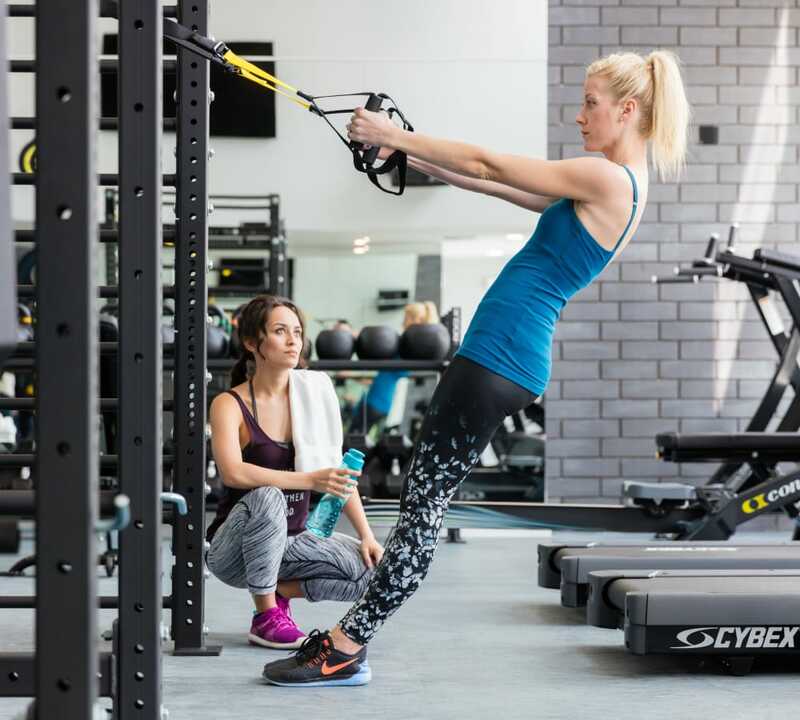 Get your heart racing at the state-of-the-art fitness center. Take in the sweeping views of the New Orleans skyline from the fourth-floor terrace (or your own apartment). Gather for a cocktail with friends at the impeccably furnished outdoor amenity space with full kitchen, bar, and seating area. Whatever you choose, there's a place for you. When you live at a Domain Companies residence, we treat you to much more than an apartment home. MyDomain's suite of resident services is designed to make your life easier — and more fun. Enjoy a discounts and rewards program, exclusive resident activities, 24-hour service guarantee, and much more. We've also made it our mission to strengthen the community that we’re a part of, and The Beacon’s residents help make that happen. When you sign or renew a lease, Domain's MyCommunity program allows you to choose one of three non-profits that we will make a donation to on your behalf. We’ll provide an annual report detailing how this investment has impacted these organizations, and facilitate volunteer opportunities throughout the year. Experience the extraordinary community at The Beacon at South Market.